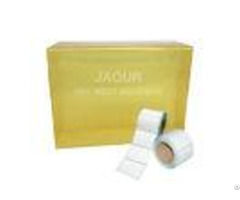 Hot melt adhesive for pvc floor the jaourtak 2123h is a synthetic rubber based hot melt pressure sensitive adhesive specifically developed for pvc flooring tile backing. 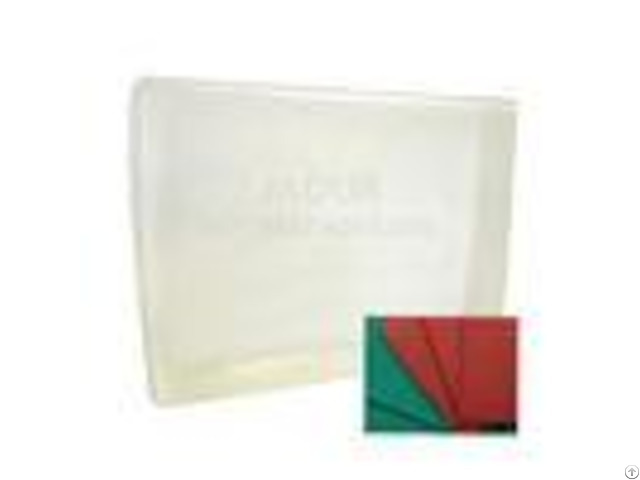 the product is featured high peel and tack, good wetting to substrates, and with moderateplasticizerresist ance. application pvc flooring tile backing. 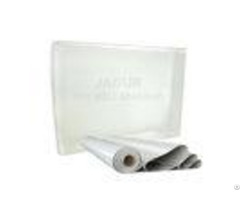 other pressure sensitive applications that high peel strength and tack, and moderate plasticizerresistancearer equired. operation guids the material can be applied by slot or roll coating applicators. suggested operation temperature is 150 1800c forboth, dependingonmachines, substrates, andplantconditions. storage & shelf life do not mix with other adhesives to prevent contamination. the material is applied hot. appropriate personal protective clothing and eye protection are strongly recommended to prevent burns. adequate ventilation is suggestedtoremoveanyvapor sorfumesgenerated.rotates tocksandusingtheoldeststo ckfirst.